High Dynamic Range, or HDR for short, is quickly gaining ground in the media industry. In a nutshell, HDR videos have a much higher contrast and color range than standard video content - essentially making the video more true to real life. Google's Chromecast Ultra, the PlayStation 4, Xbox One S, some Blu-ray players, and various other devices all support the playback of HDR video. 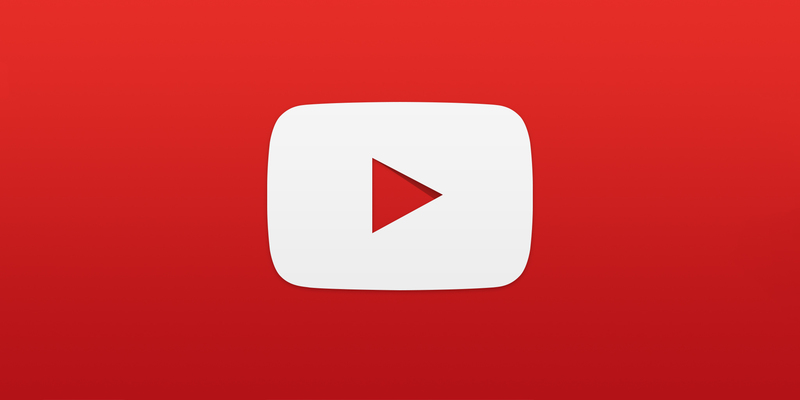 Today YouTube announced that uploading and playing HDR content is now supported on compatible devices. The company has also worked with creators to make a playlist of HDR videos to try out. YouTube neglected to mention players and TVs that can actually play said content, besides the Chromecast Ultra and "soon on all 2016 Samsung SUHD and UHD TVs." Hopefully the list of compatible devices will continue to grow, so everyone can enjoy their favorite reaction videos and totally-not-fake prank channels in more vibrant colors than ever before.